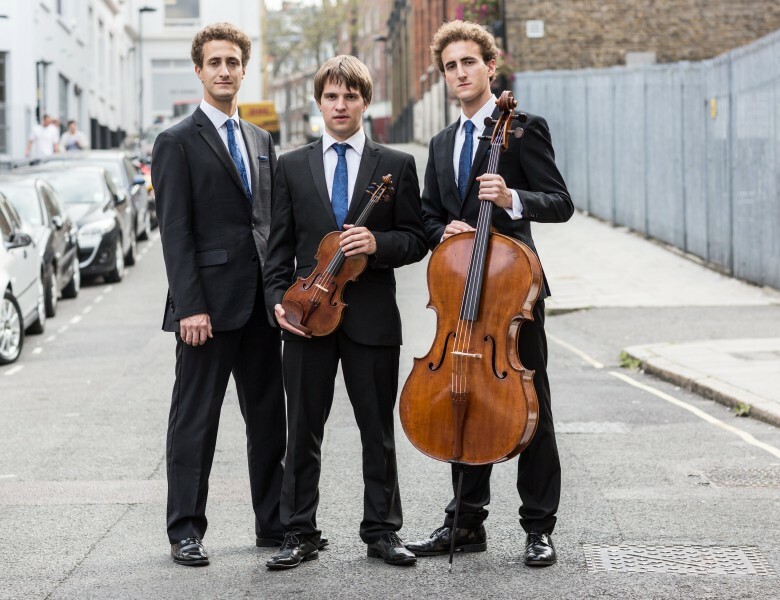 The Busch Ensemble is a young piano trio who are winning many prizes and wowing audiences with their fine and sensitive musicianship. In their LCMS debut, they perform Schubert’s beautiful Notturno movement, Beethoven’s wonderful Eb trio paired with the ‘Ghost’ in the same Op.70 set, and Dvořák’s mighty F minor trio from 1883, a turbulent time for the composer, in which he was dealing with the recent death of his mother as well as the birth of another son. Romana Szczepaniak is currently a scholar on the Artist Diploma in Performance course under the tutelage of Maciej Rakowski at the Royal College of Music, where she recently graduated with a Master of Performance. She previously studied at the Guildhall School of Music and Drama and the Ignacy Jan Paderewski Academy of Music in Poznan, Poland. Romana has had much success in competitions including reaching the finals of the Kenneth Loveland Gift 2014. She was also the recipient of the Musicians Benevolent Fund Postgraduate Performance Award 2012 to 2014 and the special award for Outstanding Performance at the Kenneth Page Foundation in 2011. She has performed in Poland, Germany, Italy, the Netherlands and the UK as a soloist, chamber and orchestral musician. 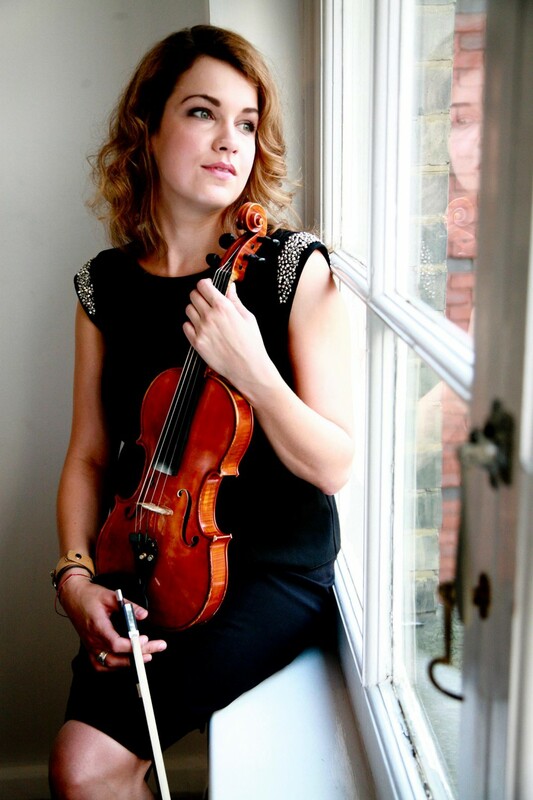 She has been a member of the Guildhall Symphony Orchestra, the Polish National Orchestra, the London Symphony Orchestra, the Guernsey Symphony Orchestra and the Young Musicians Symphony Orchestra and is now a member of the Royal College of Music Symphony Orchestra. She has played under the baton of conductors such as Sir Colin Davis, Sir Roger Norrington and Peter Stark. She has taken part in several master classes and received coaching from musicians such as Leonid Kerbel, Caroline Palmer and Charles Roscoe. She is a founding member of The Waska Quartet. Joanna Klimaszewska was born in Gdansk, Poland in 1990. She graduated from the Nowowiejski Music High School in Gdansk in 2009 and the Guildhall School of Music and Drama where she completed her Bachelor of Music with Krzysztof Śmietana. 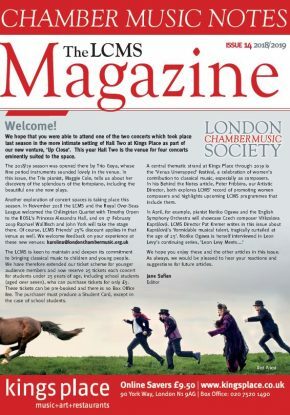 Joanna is in her last year of the Master of Performance at the Royal College of Music with Maciej Rakowski. She has taken part in workshops and music festivals across Europe. Joanna performed as a soloist and as a chamber musician in France (Paris – UNESCO hall), Austria (Vienna – Musikverein, Salzburg – Mozarteum) , Germany (Bremen) , Russia (Moscow). She performed as a soloist with Cappella Gedanensis and Camerata Baltica and has worked with musicians such as Maxim Vengerov, Belcea Quartet, David Takeno, Carole Presland, The Gould Piano Trio, Heath Quartet, Jan Stanienda. 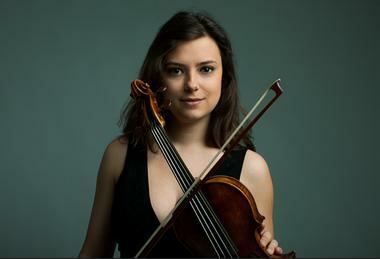 In 2007, together with her violin quartet, she won 2nd Prize and a special prize for the best interpretation of a Grażyna Bacewicz piece at the XI National Chamber Music Competition in Łódź, Poland. She holds the RCM Award and The G.D. Fahrenheit Educational Scholarship awarded by the President of Gdansk. Joanna plays on a violin by Antonio Pedrinelli, 1835 and gratefully acknowledges its loan from the Royal College of Music.